Dean Arturo M. De Castro, the Dean of the College of Criminology and Associate Law Dean and Bar Riew Director of the University of Manila, recently let out his thoughts towards the case of Senator Antonio Trillanes IV, and the recent revocation of his amnesty. 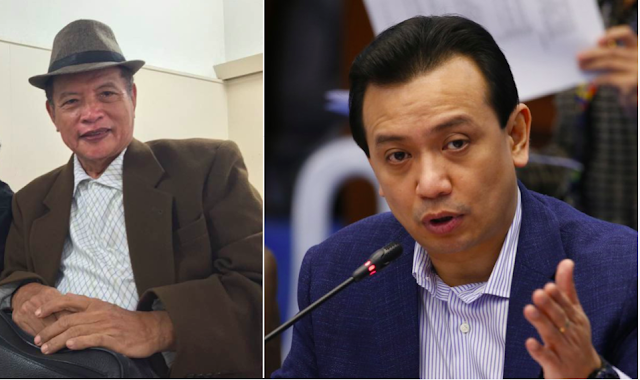 It was just recently the President Rodrigo Duterte declared that Trillanes’ amnesty that was granted to him by then President Benigno “Noynoy” Aquino IV, was void from the start due to not being able to find a government copy of his petition and files. 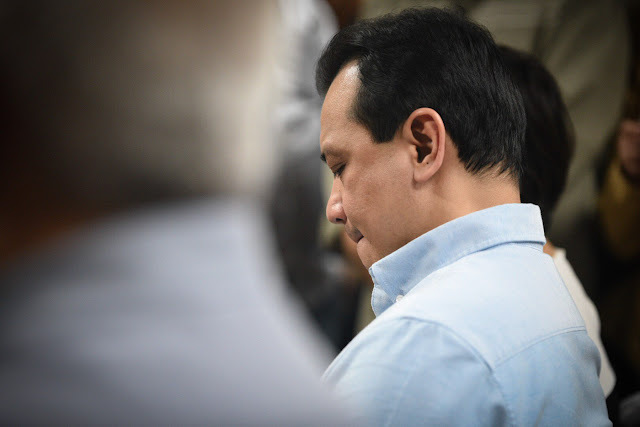 According to De Castro, Trillanes must not be granted relied from the Courts because he is escaping from his mistakes and violations of the law. 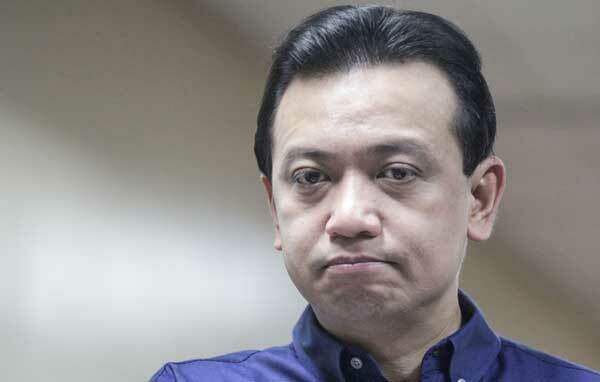 He adds that not only must the SC be stricter towards Trillanes, but also that it is proper that he be arrested warrantless because according to him, by continuing to refuse appearing in court and spreading is thought and influencing people, he is continually running away from the law. De Castro cites Trillanes’ recent statement calling people, importantly the military, to revolt against Duterte and his administration. He continues on to say that he only way for the Supreme Court to be involved with Trillanes’ case, he should initially be brought “within the jurisdiction of the authorities”. His call on the people and the military to dismantle the Duterte Administration, coupled with his highly pretentious claims of support from the people and some segment of the military establishment allegedly furnishing him documents for his defense against the nullity of his amnesty clearly constitute the crimes of “inciting to sedition” under Article 142 of the Revised Penal Code. The operative fact is that there is an Order declaring his Amnesty void from the beginning. The spring cannot rise higher than the source. If the Amnesty is void, then the dismissal of the criminal cases based on void amnesty is equally void, and the Warrant of Arrest is ipso facto reinstated and legally stands. No double jeopardy attaches to a void judgment of dismissal. Prescription does not run against the state. The issues on declaring void ab initio the Amnesty may be resolved by the Supreme Court only when Trillanes is brought within the jurisdiction of the authorities.